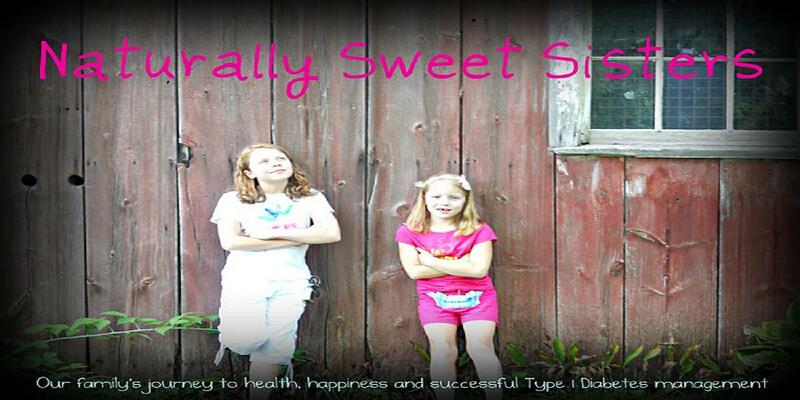 Naturally Sweet Sisters: Diabetes and Disney World - Yes, It Is Magical! Getting ready to sample fresh sqeezed OJ which we figured to be about 10 carbs per dixie cup. The year my youngest daughter was diagnosed, as soon as we had our feet back on the ground from the heavy learning curve of blood sugar checks and insulin schedules, our family decided to run away for a week to Florida. After having a wonderful and fun-filled with week with little to no interference from type 1 diabetes, we promptly decided that indeed, Walt Disney World, is the most magical place on earth. 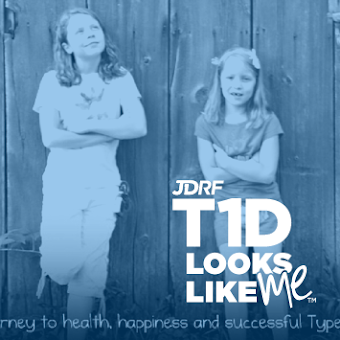 Once again, we were able to experience the same release from type 1 diabetes. My kids are healthy and happy. My husband is tan and looking younger than he has in years. This is despite the fact that he celebrated entering a new decade (and I, ahem, are about to do the same!). And the best news, type 1 diabetes behaved. Not only behaved, but performed like a d-list celebrity and stayed completely off-stage right. I wish I could award it an Oscar. This exactly the kind of award well behaving Type 1 Diabetes deserves. When I originally started to write this post, I was going to fill it with all of the things that we have learned about vacationing with the mouse successfully. And if you tell me that you would like those helpful hints, I will. But instead, I am going to write about pressuring you all. Yes, big 'ole peer-pressure coming at you. I want to make sure that you are reminded to take some time out of your lives to do something that you love. It can be anything that makes you feel happy. Anything and anywhere. 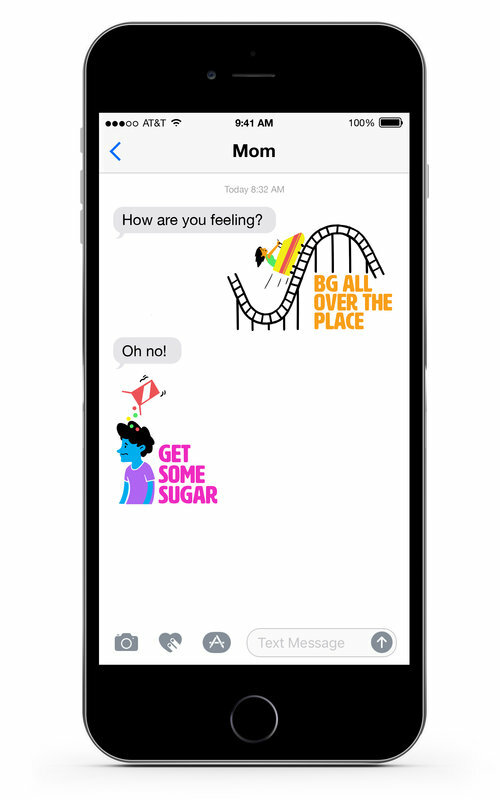 Just to give yourself (and your loved ones) a break from the daily grind of all that comes along with living with type 1 diabetes. Maybe for a night or a few days or a week if you can. Just to remember what it feels like to not be focusing on managing blood sugars, scheduling appointments or ordering more supplies. Remembering only the simplest of all things... how much you love your family and how wonderful YOU really are. And ps.... you might scoff at me and say, "how could that really help?" Well, the ending to this fabulous week of vacationing, is that on our first day back, our Endocrinologist called and said the recent blood draw came back for both girls with slight issues. One is having a flare up with her thyroid TSH levels and the other had protein in her urine. While we will be working to correct both of these issues, I can say that I handled the news with a new found calmness that wasn't there prior to our vacation. That is worth every bit!